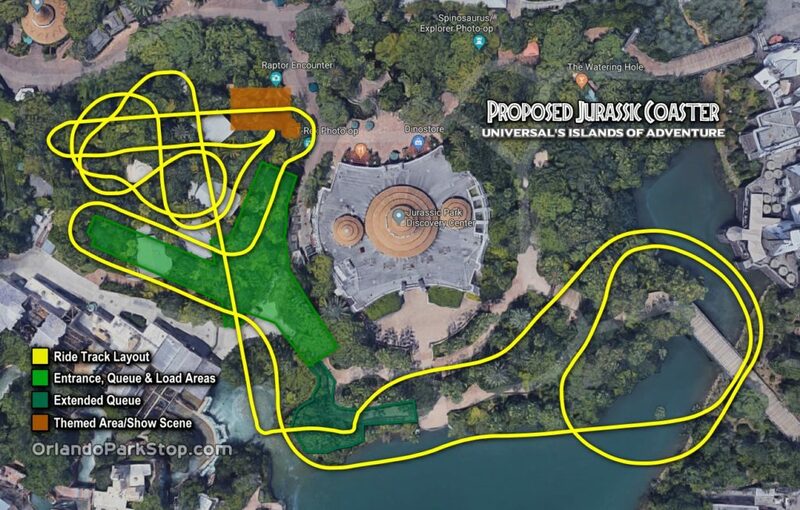 Home Universal Studios Florida Jurassic Park Coaster Details, Islands of Adventure. Jurassic Park Coaster Details, Islands of Adventure. 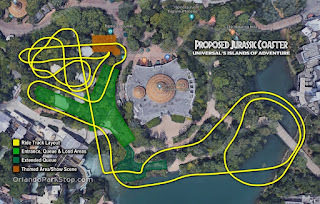 In case you haven't seen, Alicia Stella of Theme Park Stop recently released major details about Jurassic Park's newest ride. Read all about the multi-launch Intamin coaster here! Coming soon to Universal Studios Florida!